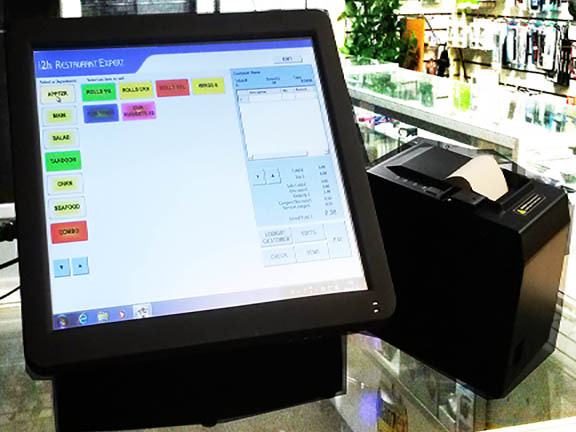 Point of sale System and Software. Best POS and Lowest Price in New York. 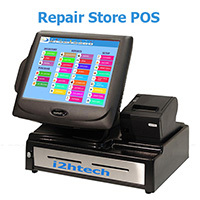 We are New York based POS Experts. 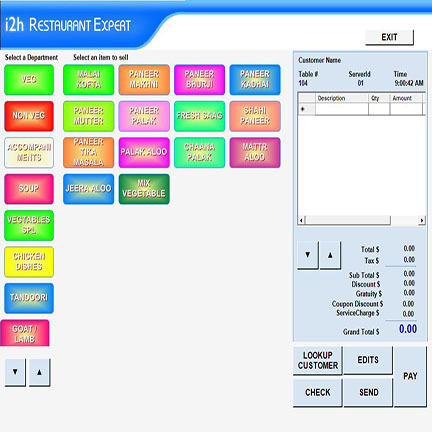 POS System for Restaurant, Pizza Store, Coffee Shop, Quick Service Restaurant, Mobile Phone Store, Liquor Store , Grocery Store, Repair Store , Phone Store , Salon, Dry Clean Store! 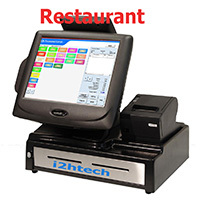 Contact us, if you have any question about POS System. at 347-510-9393.. 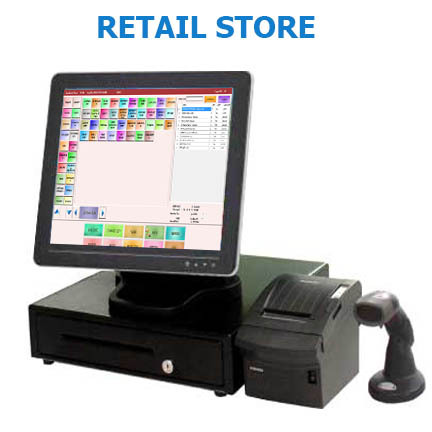 Complete POS solution for your Business. Liquor Store and Wine . Easy to Manage. 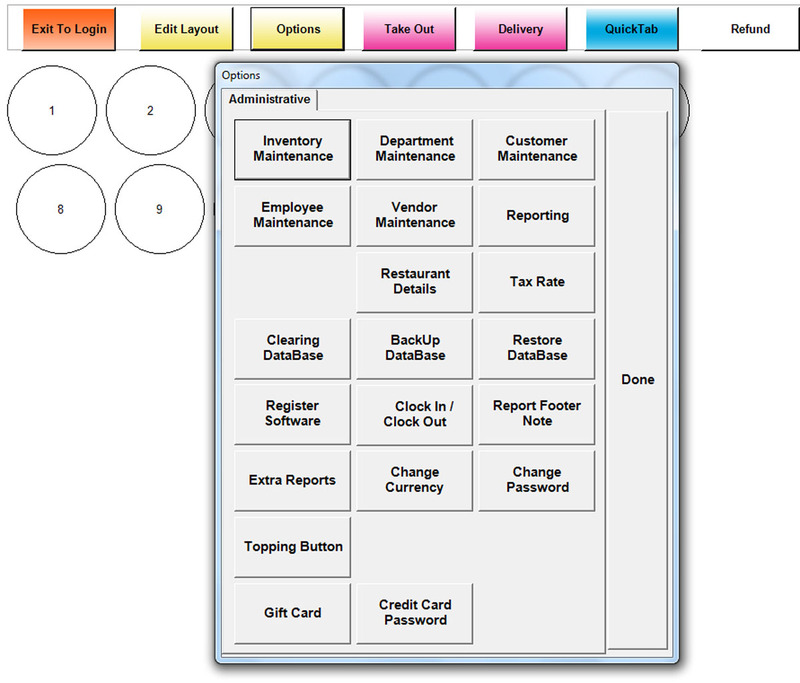 Easy check out , Lot of Reports , Bar code or touch screen. 3" Print out/ Pole display . POSSystem complete POS solution for your Business. We understand and work with you one-on-one, to Understand your unique need. Touch screen POS with Receipt Printer and Bar Code Scanner for Mobile Store , Liquor Store ,With Advance Features. For Most Retail Operation . Good for Liquor Store & Wine Stores. Contact us for Free Low Price Quote. When ever you need POS, you can count on us for Low Affordable Price. 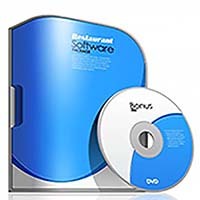 Repair Store Expert Software is good Software for Phone repair , PC Repair Store , Electronic / Game Repair Store and other Repair Stores. 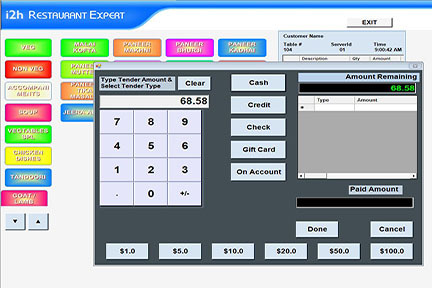 View Screen shots of software and Reciept Print out , there are various Useful reports. Comfortably Run your Business easily. If you'd like a free quote or have a question, please get in contact with us . 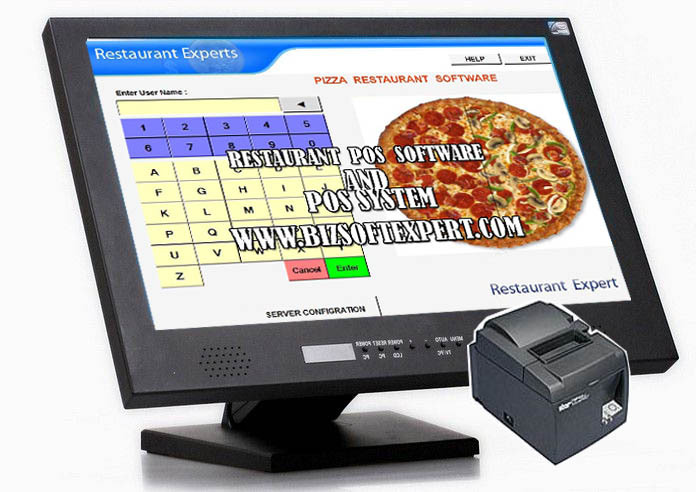 R estaurant POS give your Busienss Better Control ! 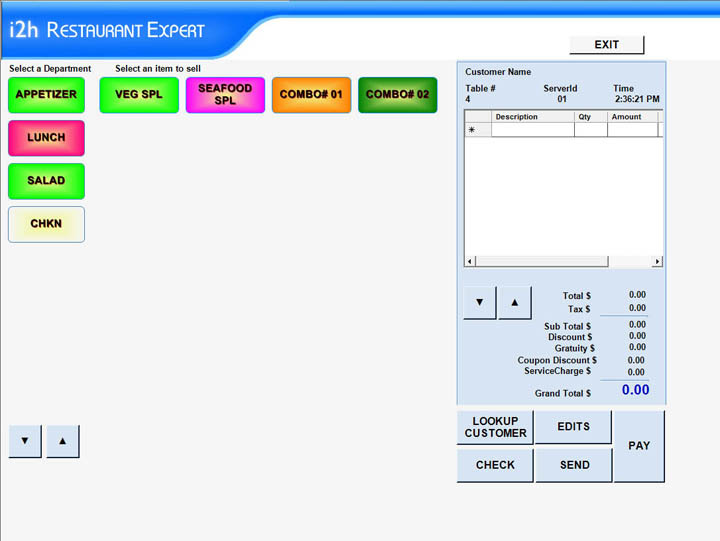 Lot of Features and Reports to Manage your Restaurant Busienss Comfortably. 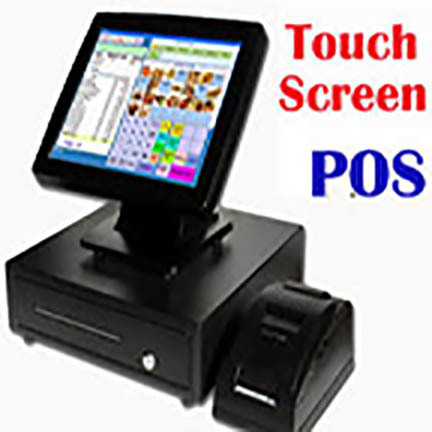 T ouch Screen POS , Easy to use and Quick check out ! 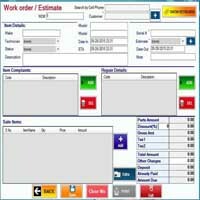 We offer a professional service and commiited to our work Phone Store POS, Computer Store POS , Grocery store POS , Conveneinece Store System Contact us for more info. 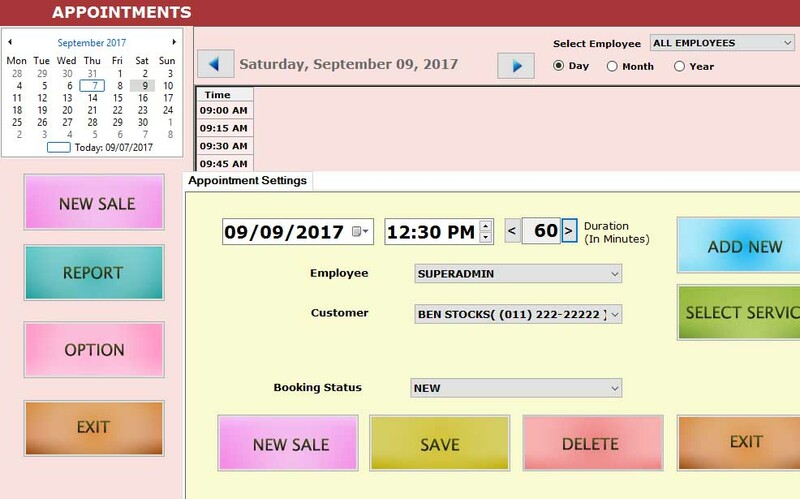 Salon / SPA POS System. 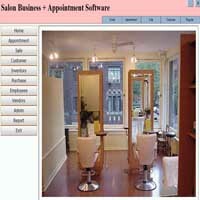 Salon h Point of sale Complete system, Book Appointments, Sell Services and Products. Beauty Salon / Parlour POS , We ship world wide . POS Hardware and software. Lowest price. 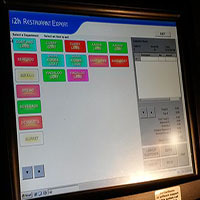 Priners, Cash Drawer , touch screen system, Bar code . If you'd like an estimate or have a question, please get in contact with us. 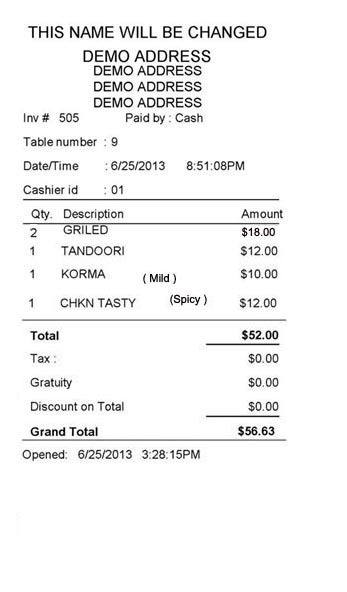 HOOKA / BAR POINT OF SALE. HARDWARE STORE POINT OF SALE. 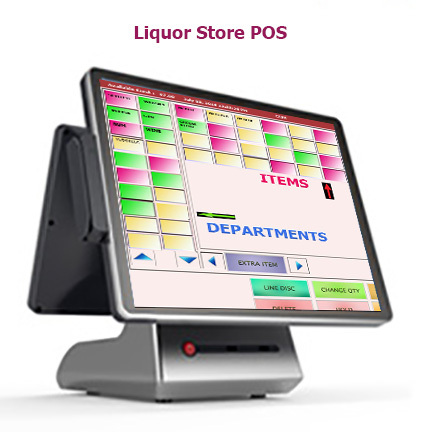 LIQUOR STORE POINT OF SALE. 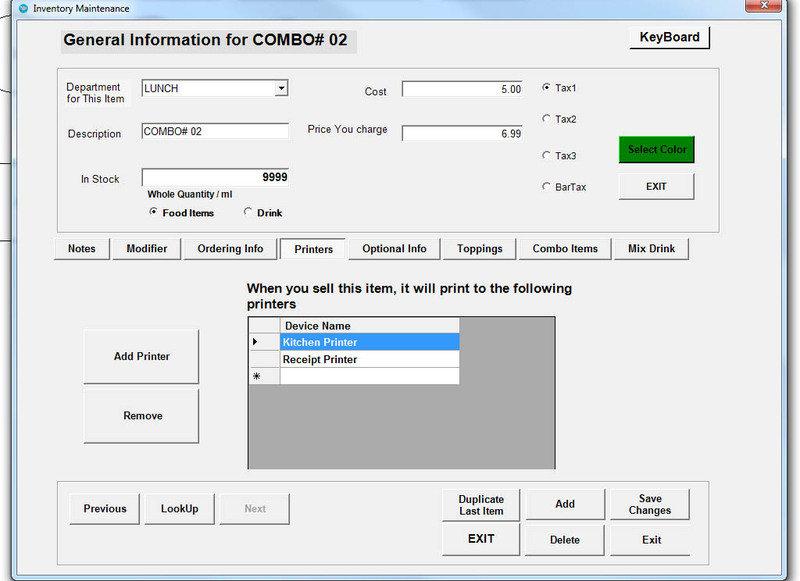 GARMENT STORE POINT OF SALE. 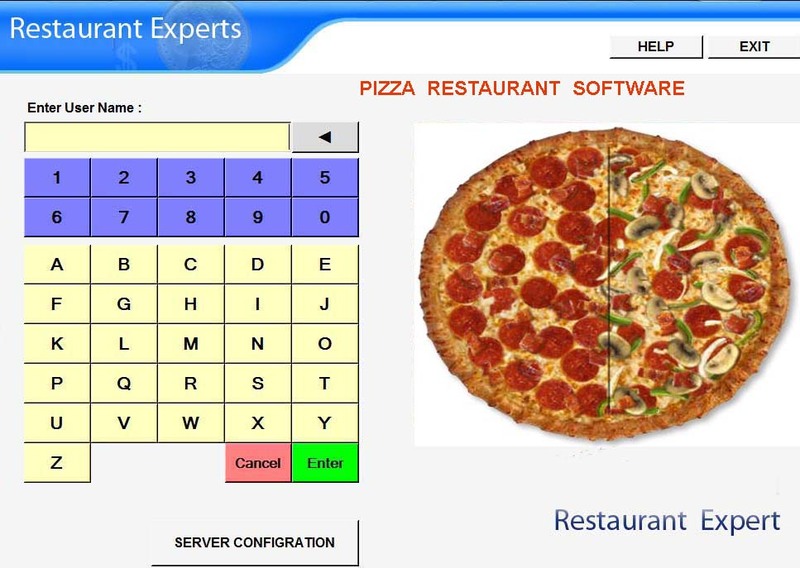 PIZZA STORE POINT OF SALE. DRY CLEANER POINT OF SALE. 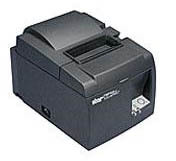 RENTAL STORE POINT OF SALE. COMPUTER REPAIR STORE POINT OF SALE. PHONE REPAIR POINT OF SALE. 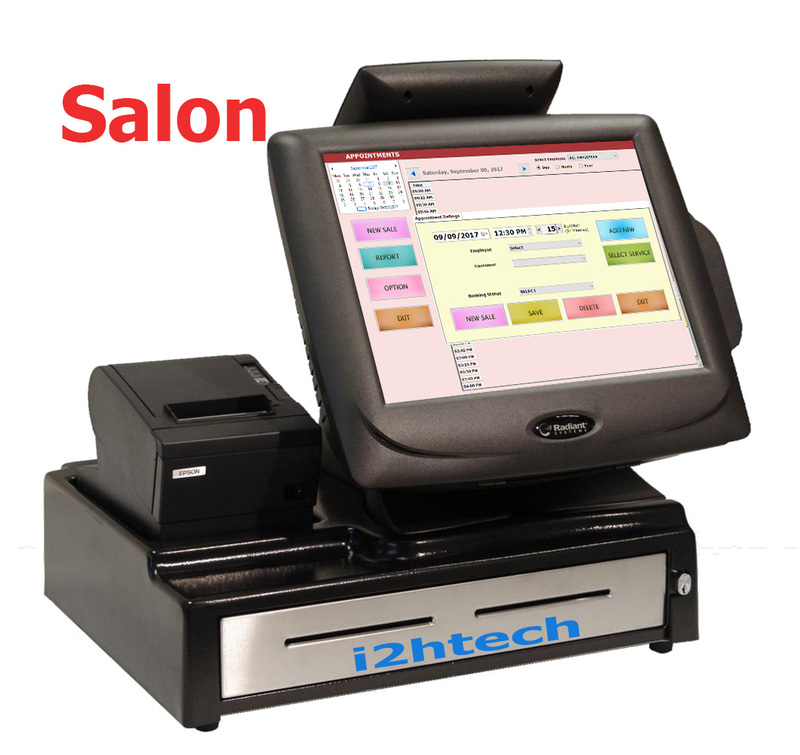 SALON / SPA POINT OF SALE. 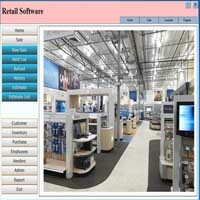 RETAIL STORE POINT OF SALE. A Responsive Web Site Design Starting at Low Price for your Business. Web Site Design: New York USA based Web Site Design Studio. We Offer Software and Web Development. SEO and marketing.